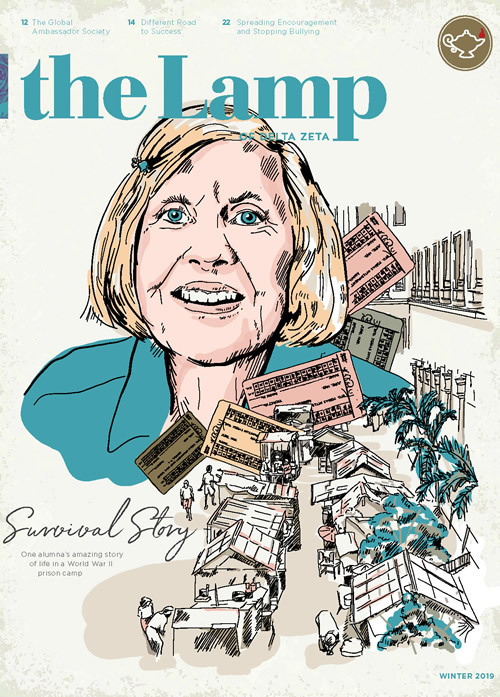 Delta Zeta’s Founders, Alfa Lloyd, Mary Collins, Anna Keen, Julia Bishop, Mabelle Minton and Anne Simmons laid the foundation for the Sorority which would have a national reach. Today, Delta Zeta has truly enriched the lives of over 265,000 members. Delta Zeta Sorority was founded at Miami University in Oxford, Ohio, in 1902. It was the first sorority to be founded at the university. 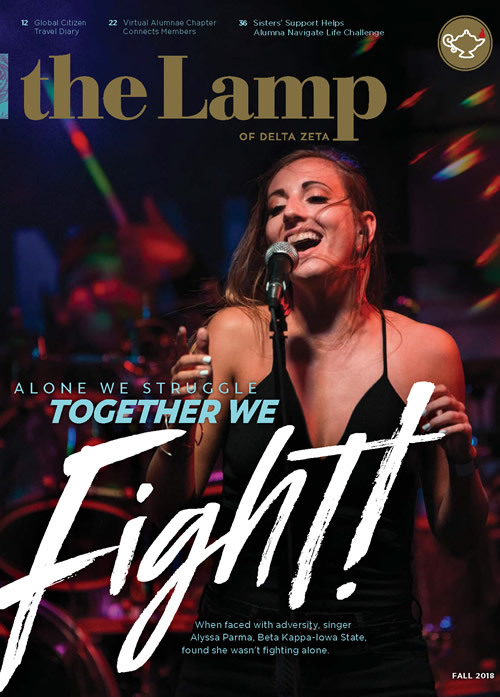 The official magazine of Delta Zeta, The LAMP was first published in 1910. 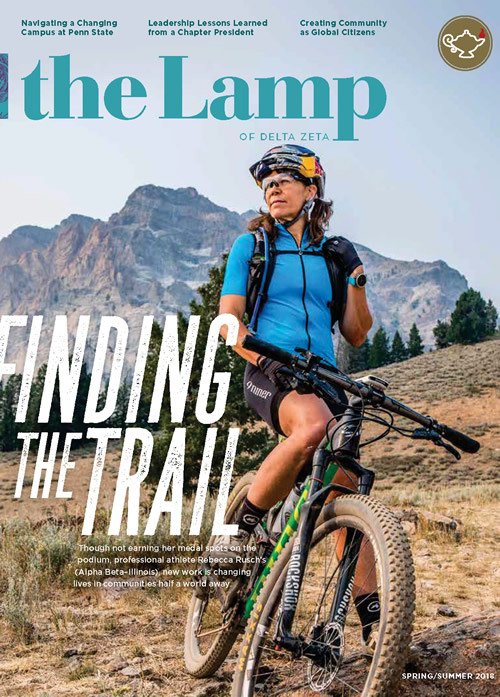 It continues the tradition of telling chapter and member stories today just as it did more than 100 years ago.